Our shoulder joint is unique because it is the most mobile joint in the body. It is classified as a ball-and-socket joint, which permits for high mobility and range-of-motion. This increased mobility allows for multi-directional movements that other joints do not allow. The movements of the shoulder joint include flexion, extension, adduction, abduction, internal/external rotation, and circumduction. Furthermore, this joint also allows for shoulder blade (scapular) movements such as protraction, retraction, elevation, depression, and upward/downward rotation. 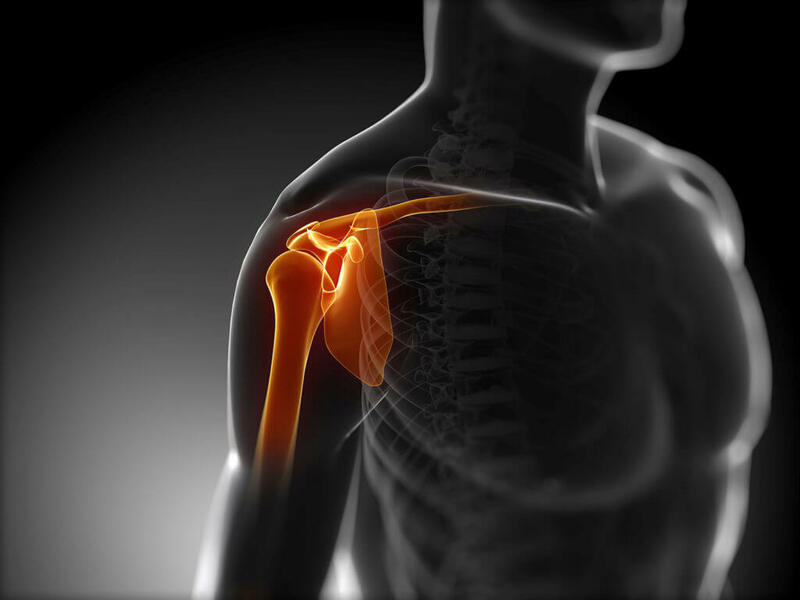 The shoulder joint is made up of three main bone structures: the humerus, scapula and clavicle. The humerus (arm bone) sits in the glenoid cavity of the scapula (shoulder blade), which makes up the gleno-humeral joint. Most of the stability in this joint is provided by surrounding skeletal muscles, along with their associated tendons and various ligaments. The major supporting ligaments of the shoulder include the glenohumeral, coracohumeral, coracoacromial, and the acromiohumeral ligaments. The most commonly damaged or overstretched ligament is the glenohumeral ligament, as it is considered the most important stabilizer of the joint. Additionally, the four rotator cuff muscles (subscapularis, supraspinatus, infraspinatus, teres minor) further stabilize the joint capsule by maintaining the head of the humerus in the glenoid socket during movement. What Are The Reasons for Shoulder Dislocation Physiotherapy? As previously mentioned, the shoulder is the most mobile joint in the body that permits multi-directional movements. 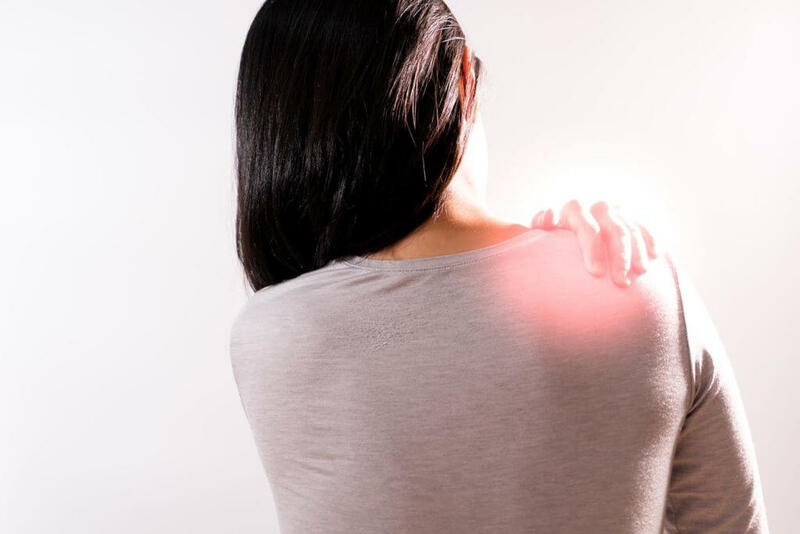 Ironically, the shoulder is also the most frequently dislocated joint in the body, because of its increased tolerance for multi-directional mobility. Over 90% of shoulder dislocations are anterior dislocations, in which the humerus (upper arm bone) detaches from the shoulder socket and pushes forward. Posterior (detaching towards the back) shoulder dislocations are much less common at 4% of all shoulder dislocations. The least common type of dislocation is inferior dislocations, only making up 1% of all shoulder dislocations. When a shoulder dislocates, there will be an increased risk for secondary complications. A Bankart lesion is a tear in the capsule-labrum complex at front of the shoulder joint, which can occur when a person experiences an anterior shoulder dislocation. A Hills-Sachs lesion is a bony injury to the posterior aspect of the arm that occurs from forceful impact of the humeral head when the shoulder is dislocated anteriorly. What Is The Common Population Group Affected? The most common population groups affected by shoulder instability and dislocations are young men between 15-29 year olds and elderly women ages 80-90 years. The major causes for these population groups are from sports/physical activity and falls, respectively. What Are The Associated Signs and Symptoms? Consulting a doctor or shoulder specialist regarding your shoulder dislocation is the first step. Your doctor or specialist will decide whether a surgery is needed to improve stability of the shoulder. Surgery can be a viable option for those with recurring dislocations or chronic instability. Whether surgery is needed for your shoulder dislocation or not, physiotherapy is an essential component to recovery. Your physiotherapist will perform a comprehensive clinical assessment, which includes a history of your injury, as well as a physical examination in order to design an appropriate treatment plan. Your personal recovery goal(s) will also be noted to ensure effectiveness of patient-centered care. A physiotherapy program for shoulder instabilities and dislocations will occur in phases. There may be activity restrictions that must be followed in order to ensure a safe and effective recovery process. Guidance from the physiotherapist will help to ensure that these restrictions are implemented. Disclaimer: Do not treat this as medical advice as it is used for educational purposes only. If you are having pain or health-related complaints, please seek out a licensed healthcare professional. Physiotherapists are primary health care professionals with in-depth knowledge of the human body with specializations in hands-on clinical skills to assess, diagnose, and treat illness, injury or disability. Green, Sally, Rachelle Buchbinder, and Sarah E. Hetrick. “Physiotherapy interventions for shoulder pain.” Cochrane database of systematic reviews 2 (2003). Buss, Daniel D., et al. “Nonoperative management for in-season athletes with anterior shoulder instability.” The American journal of sports medicine 32.6 (2004): 1430-1433.